Granite City didn’t want to disappoint their customers by closing the doors to their restaurant and brewery while we remodeled an 1,800-square-foot section. We pledged ourselves to do everything we could to minimize disruptions. And while we were brainstorming ways to keep the restaurant running as normally as possible, we also needed to figure out how to route the new ductwork around a steel column and electrical conduit. Gallant collaborated with the Granite City team to figure out a work schedule that would both preserve the customer experience and allow work to progress as efficiently as possible. We built a temporary wall to separate construction activities from the rest of the restaurant and scheduled any disruptive work early in the morning. As for the ductwork problem, we dropped a ceiling to help us reroute the ductwork around the obstacles. When the temporary wall came down, a completely remodeled restaurant appeared. 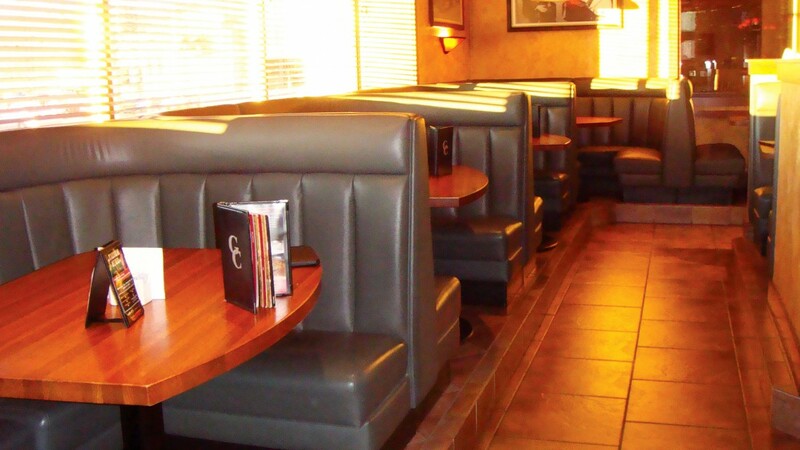 Granite City’s patrons were able to enjoy a safe and quiet space throughout the entire remodel, and the project still finished on time.